In today’s current media affairs, TV viewers have a wide range of choices for female-led shows. It’s become the norm. However, this wasn’t always the case, which is why Xena: Warrior Princess was ahead of its time. The television series broke down boundaries due to it having a strong woman protagonist in an era (circa 1995) when that wasn’t typically the case. Xena had a considerable following, incredible fandom, and helped influence TV. Here’s what you might not have known about this groundbreaking series. Casting for TV shows is a unique process. The producers and creators might have a specific person in mind for a role, but many times, that individual might not agree to take on the part. 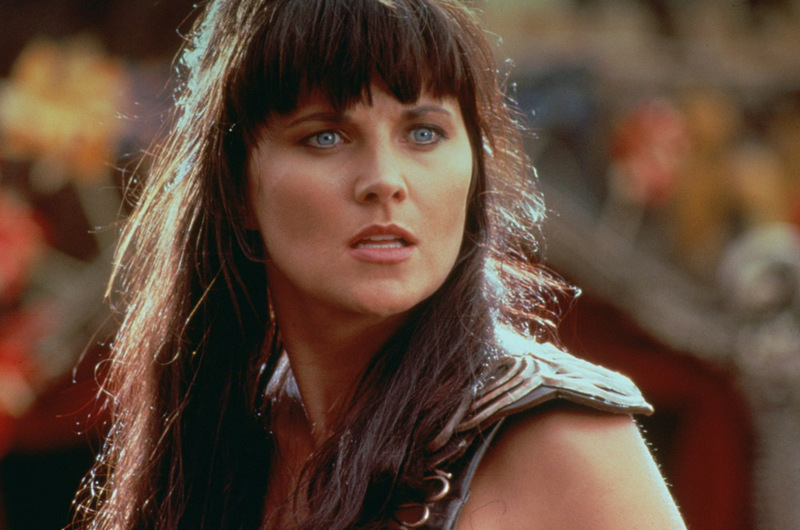 How hard is it to believe that Lucy Lawless wasn’t the first choice for Xena? The original casting choice was Vanessa Angel from the series Weird Science. Unfortunately (depending on whom you ask), Angel fell ill before filming and was unable to travel. The role went to Lawless.